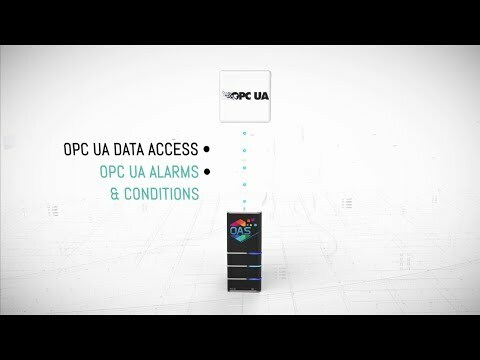 Create enterprise Web based SCADA applications to run on your LAN/WAN or across the internet interfacing with OPC UA or DA Servers. 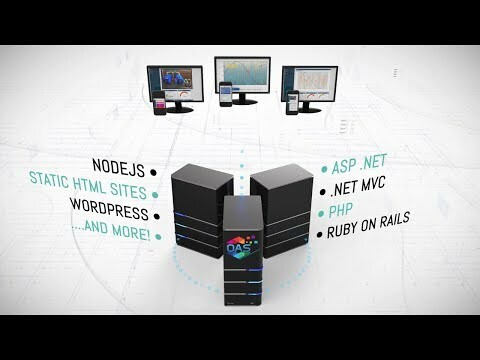 To create world class Web SCADA applications from one or more OPC Servers devices using OAS WEB HMI. OPC Servers can be connected directly to the OAS Universal Data Connector using the Siemens Connector. Data points are then mapped to Tags within the OAS service and are then available to all components of the OAS Platform. 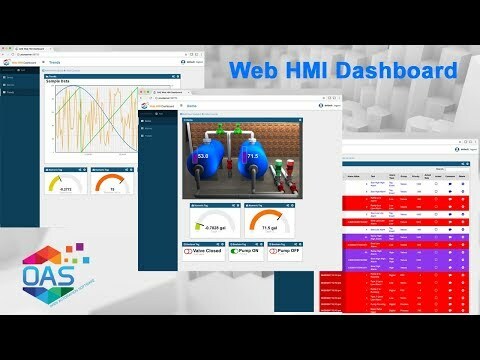 Using OAS WEB HMI to create secure world class SCADA applications that will run as a stand alone system or across the local area network, wide area network or across the internet using any standard browser. 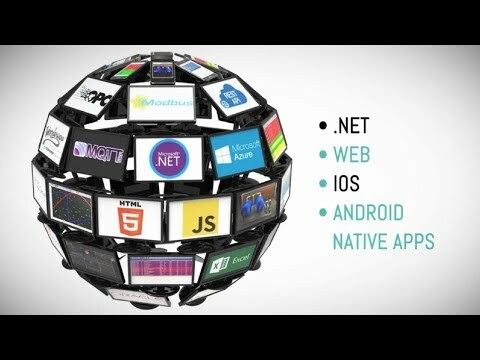 With OAS there is no per seat licensing so you are free to develop many applications to read and write to multiple devices and run your applications on multiple systems without increased cost. 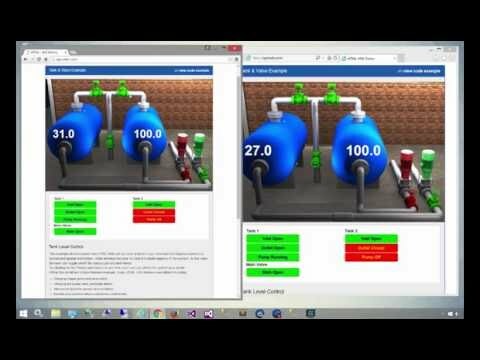 Browser based SCADA / HMI applications. 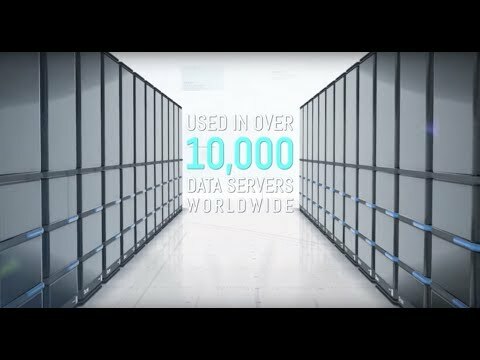 Visualize data from multiple sites with PLCs and local OAS services for data transfer. 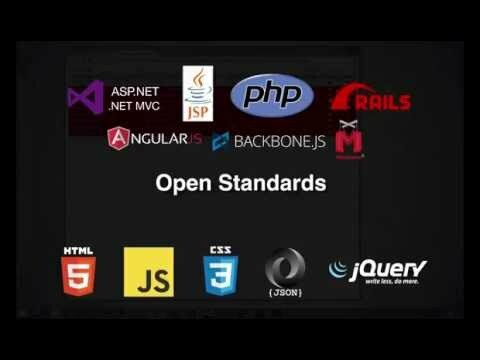 Develop applications using standard HTML editing tools. Connect third party OPC Clients to OPC Servers over the Internet and through your WAN. Enable OAS as a data source to third party SCADA software. Demonstration of HTML5 Web Alarm window for live and historical SCADA alarms demonstration.